Kraken Robotics Inc. (TSX-V:PNG) (OTCQB:KRKNF) (“Kraken”) stock is up more than 40% and has set a new 52-week high since Ocean Infinity, a Kraken customer, announced its plan to take an almost 10% stake in Kraken. In the days following the press release, Kraken’s stock has consistently closed above the $0.20/share investment price with comparatively heavy volume. 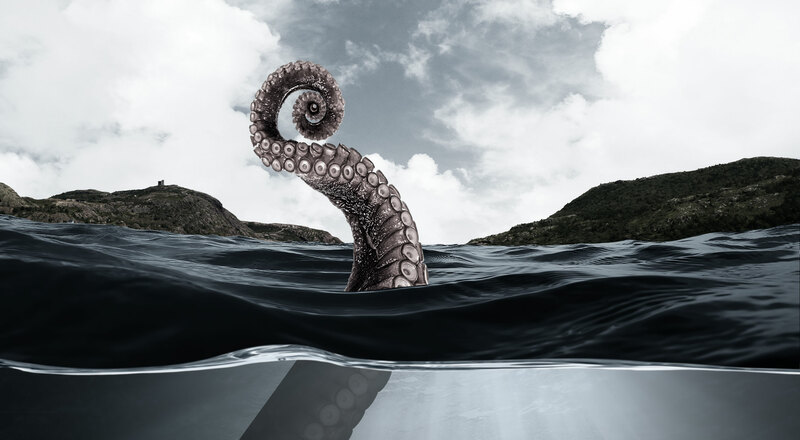 Given Ocean Infinity’s expertise in the sector as well as its recent award of a material contract to Kraken, it appears that investors are anticipating a material improvement to Kraken’s future prospects given its new relationship. Ocean Infinity awarded Kraken a $3 million contract on Sept. 7, 2017. At the time of the award, Kraken’s trailing twelve-month revenue was $1.4 million, so the contract award was material. On the day of the announcement, Kraken’s stock volume traded was 7X its 20-day average daily volume, but the stock did not move up materially. At the time, it appears that only a few investors were convinced the large contract award was an indicator of future awards to come. On the day the strategic investment was announced, Kraken’s stock traded 29X its 20-day average daily volume, and the stock price closed up 33% at $0.20 after touching $0.21. In the days following the news, the stock has consistently closed above the $0.20/share investment price with comparatively heavy volume. Given Ocean Infinity’s expertise in the sector as well as its recent award of a material contract to Kraken, it appears that more investors anticipate a material improvement to Kraken’s future prospects given its new relationship. FYI: What is a Strategic Investor? c. Awarding material contracts directly to the investee company.